SmartBridge in collaboration with IBM is organizing a 24Hrs. Hackathon on "Building Chatbots for Service Industry" at Annamacharya Institute of Technology and Science, Rajampet, Kadapa. To provide the participants with hands-on practice on building chatbots, a 1-day BootCamp is planned prior to the Hackathon. Participants should submit their ideas on different applications of chatbots in the following Industry segments. During this 1-Day BootCamp participants will understand the procedure to build chatbots using IBM Watson Assistant. 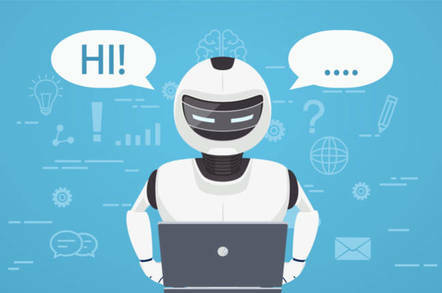 Participants will learn the process of interfacing external services to the chatbot service to deploy on a webpage or build a mobile application. All participants must register for the event (Bootcamp & Hackathon). Every one must submit their idea on any one of the business segments. Team should bring their own laptop (4GB RAM, i3 Processor, Windows 7 & above/ Ubuntu) for the event. Basic Knowledge on Web or Mobile development is advantageous.